He's got a LOT going on! 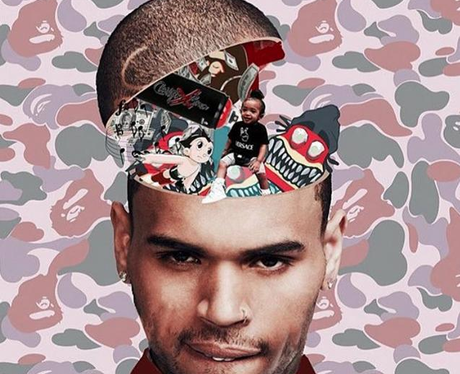 9 Reasons Chris Brown's Instagram PROVES He's A Superhero! 9. He's got a LOT going on! See the full gallery: 9 Reasons Chris Brown's Instagram PROVES He's A Superhero!